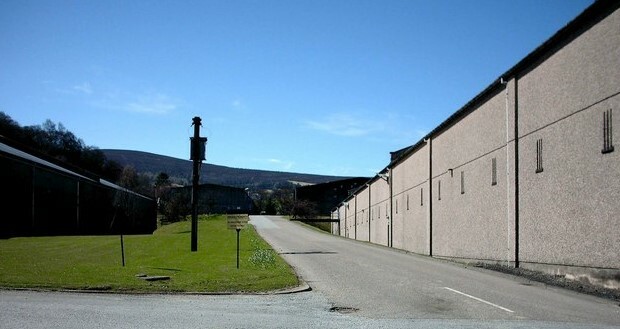 The now demolished Pittyvaich Whisky Distillery was located in the heart of the Speyside region in the Scottish Highlands. Built next door to the Dufftown distillery by Bells to supplement the malt whiskies for its blends. 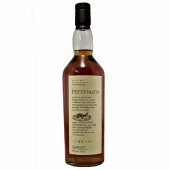 The Pittyvaich (pitty-vaakh) distillery only lasted less than 20 years before being closed. 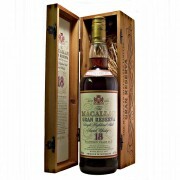 The malt whisky was made available as a 12 year old under the Flora & Fauna label. 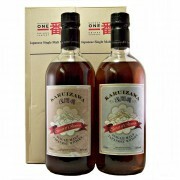 A rich fruity single malt whisky. from a now closed distillery. Arthur Bell & Sons built the Pittyvaich distillery in 1975. Last of the 1970s wave of distilleries to be built. Production from the distillery was for Bell’s Blends. The distillery was located in the Dullan Glen close to Mortlach church. Next to the Dufftown distillery. The distillery was equipped with four stills that were exact replica of those in its older neighbour. Pittyvaich was mothballed in 1993. The distillery operated for less than two decades. Last Owners, Distillers Company Ltd. Now Diageo. 12 year old Flora and Fauna. 20 year old at 57.5% abv, limited edition of 6000 bottles. Pittyvaich Distillery, Dufftown. Bonded warehouses at the site of the former Pittyvaich Distillery. The distillery was closed in 1993 and demolished in 2000. All that remains are several bonded warehouses. Pittyvaich Distillery Closed and Demolished.